My.com’s free-to-play MMORPG Skyforge is set to expand to new horizons next month, with its new expansion, handily titled New Horizons. 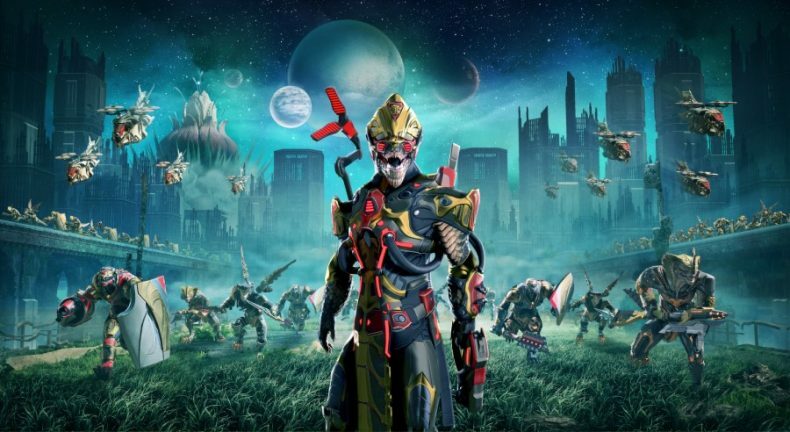 Following on from the Distant Frequencies expansion, New Horizons will take Skyforge players on a recon mission to new planet Terra. This vast new world, full of ruined, overgrown cities, lush jungles and lifeless wastelands, will provide new game mechanics, dangerous wildlife to endure and even a new race to discover. Players will have to eliminate all current threats and collect as much information as possible when their ships land on April 9th for PC, on April 10th for PlayStation®4 and April 11th for Xbox One. Skyforge’s New Horizons expansion launches on April 9th for PC, April 10th for PlayStation 4 and April 11th on Xbox.